I don’t think we’ve ever see a March 4th where the high temps hit 73° and yet there’s natural snow still on the ground in the High Country of Boone, Blowing Rock and Banner Elk! However THAT is what we are seeing today with this ONE day of Spring Fever before cold, Wintry Weather returns on Thursday. That’s SNOW in the bottom left of the image and Grandfather Mountain in the distance. 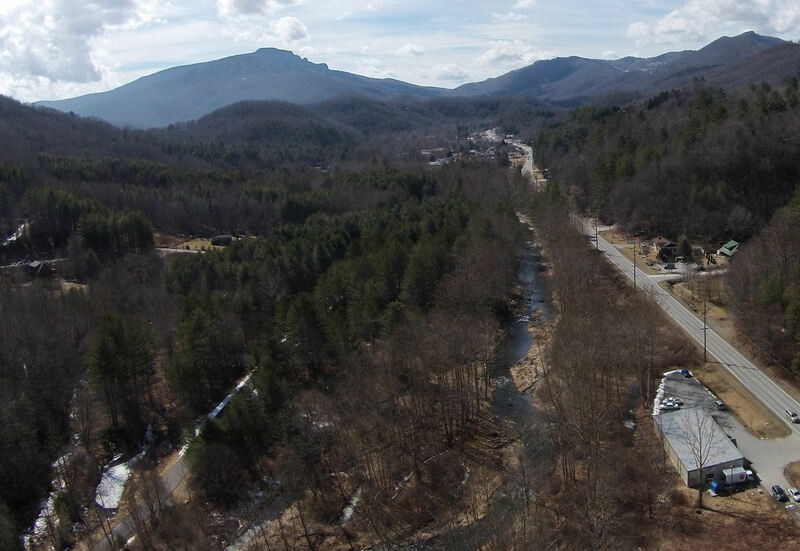 You can also see the Watauga River in the middle of the image. Snow is much more prevalent in the neighborhoods and of course up on Sugar and Beech Mountain.